Delphi is located in upper central Greece, on multiple plateaux along the slope of Mount Parnassus, and includes the Sanctuary of Apollo, the site of the ancient Oracle. This semicircular spur is known as Phaedriades, and overlooks the Pleistos Valley. In myths dating to the classical period of Ancient Greece (510-323 BC), Zeus determined the site of Delphi when he sought to find the centre of his "Grandmother Earth" (Gaia). He sent two eagles flying from the eastern and western extremities, and the path of the eagles crossed over Delphi where the omphalos, or navel of Gaia was found. Earlier myths  include traditions that Pythia, or the Delphic oracle, already was the site of an important oracle in the pre-classical Greek world (as early as 1400 BC) and, rededicated from about 800 BC, when it served as the major site during classical times for the worship of the god Apollo. Apollo was said to have slain Python, a "drako" a serpent or a dragon who lived there and protected the navel of the Earth. "Python" (derived from the verb πύθω (pythō), "to rot") is claimed by some to be the original name of the site in recognition of Python which Apollo defeated. The Homeric Hymn to Delphic Apollo recalled that the ancient name of this site had been Krisa. Others relate that it was named Pytho (Πυθώ) and that Pythia, the priestess serving as the oracle, was chosen from their ranks by a group of priestesses who officiated at the temple. Excavation at Delphi, which was a post-Mycenaean settlement of the late 9th century, has uncovered artifacts increasing steadily in volume beginning with the last quarter of the 8th century BC. Pottery and bronze as well as tripod dedications continue in a steady stream, in contrast to Olympia. Neither the range of objects nor the presence of prestigious dedications proves that Delphi was a focus of attention for a wide range of worshippers, but the large quantity of valuable goods, found in no other mainland sanctuary, encourages that view. 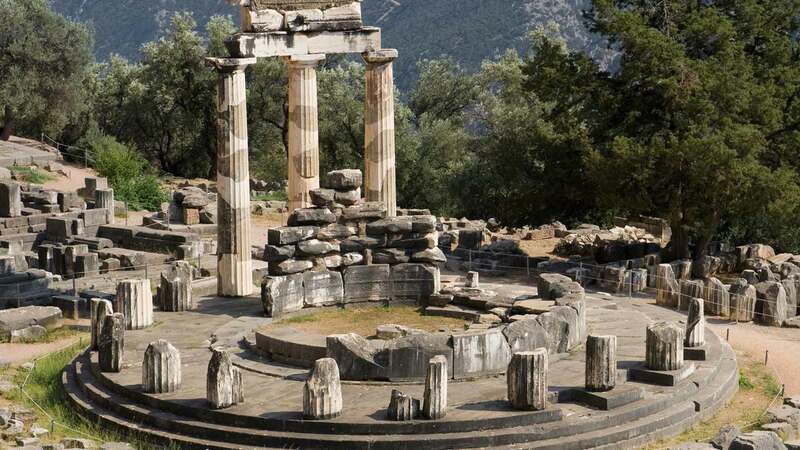 In the center of the land, as it was called Delphi, it was the most important oracle of the ancient Greek world, whose reputation exceeded the boundaries of Greece from antiquity, as evidenced by the findings of the excavations that brought to light tributes from Syria and Armenia. The oracle of Delphi was dedicated to the god Apollo and Pythia, the pre-Atlantis, had the role of an intermediary to bring the oracle to the people concerned. The modern city of Delphi was built next to the archaeological site, at an altitude of 570m, overlooking the olive grove of Amfissa and the bay of Itea. Kalyvia Livadiou Arachova or Livadi, as it is now known, is a plateau at an altitude of 1,100 m and 10 km from Arachova and 13 km from Agoriani, while only 14 km. from the Parnassos Ski Center. Its central location in Parnassos has played a key role in its development. In Livadi one can enjoy various activities such as mountain biking, horse riding, archery, ice skating and 4X4 driving. 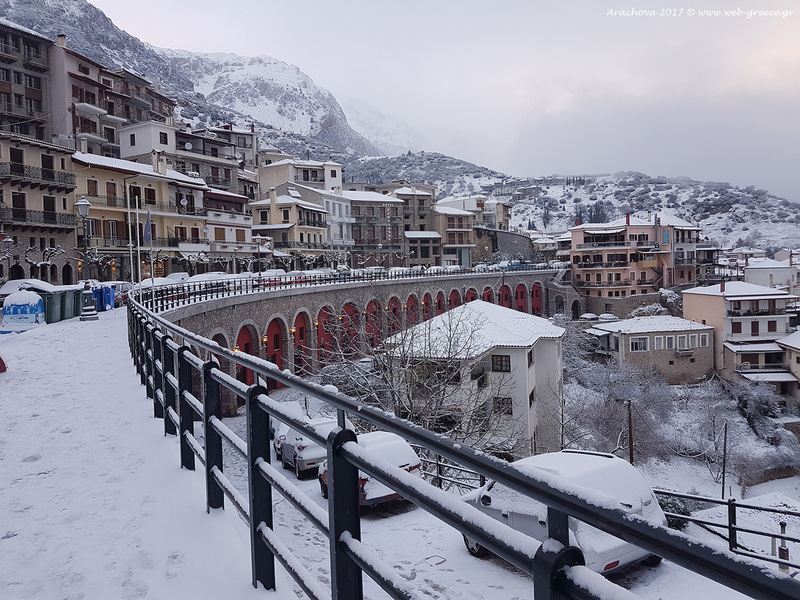 Arachova (or Arahova) is a mountainous town of the Prefecture of Viotia built on the southern slopes of Mount Parnassos at an altitude of 950 meters. It was the seat of the commune of the same name until its end, while with the implementation of the Kallikratis program it joined the new Municipality of Distomo-Arachova-Antikyra, of which it is a Municipal Unity. Its population according to the 2011 census is 2,657 inhabitants. 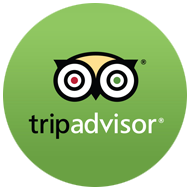 It is a popular winter resort, thanks to the existence of a ski center (which was last expanded and renovated) and its short distance from Athens (153 km). © 2018 www.dirt-motos.eu All Rights Reserved.